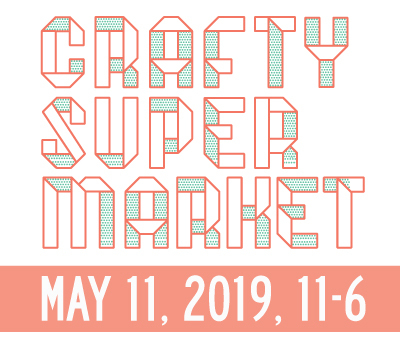 shopper tips for the spring edition of crafty supermarket | crafty supermarket! 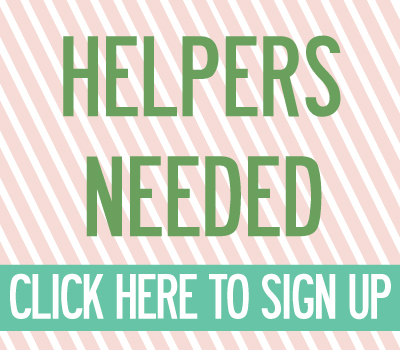 Thank you for your interest in our spring Crafty Supermarket show! We are EXCITED, and so are our 50 awesome crafters, artists and designers! Here’s all the info you need to have a successful day at our craft show, including insider advice, a parking map and detailed directions. Want one of our 100 swag bags? Plan to arrive early! By the time the show starts at 11 a.m., we usually have a line. Want to shop in peace? We totally understand—some folks just don’t like crowds. If you prefer a lighter crowd, come in the afternoon! Things usually slow down after 3 p.m. Our vendors bring plenty of stock, so you don’t have to worry about people being sold out! We love animals, but please don’t bring your dog inside the CCAC during the show unless it is a service animal! If you’ve got kids in strollers, we recommend coming to the show in the afternoon. Things can get very crowded, which can be overwhelming for tots! 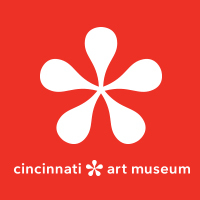 If you wanna get in the maker spirit, we’ll have free hands-on craft activities all day, provided by the Fat Quarter in the first half of the show and Indigo Hippo in the afternoon, as well as Queen City Clay, DIY Printing, Cincinnati Art Museum and ArtWorks Cincinnati. DJ Ben Davis of Bad Veins and PictureMusic will be spinning tunes all day. ← here for the EATS!